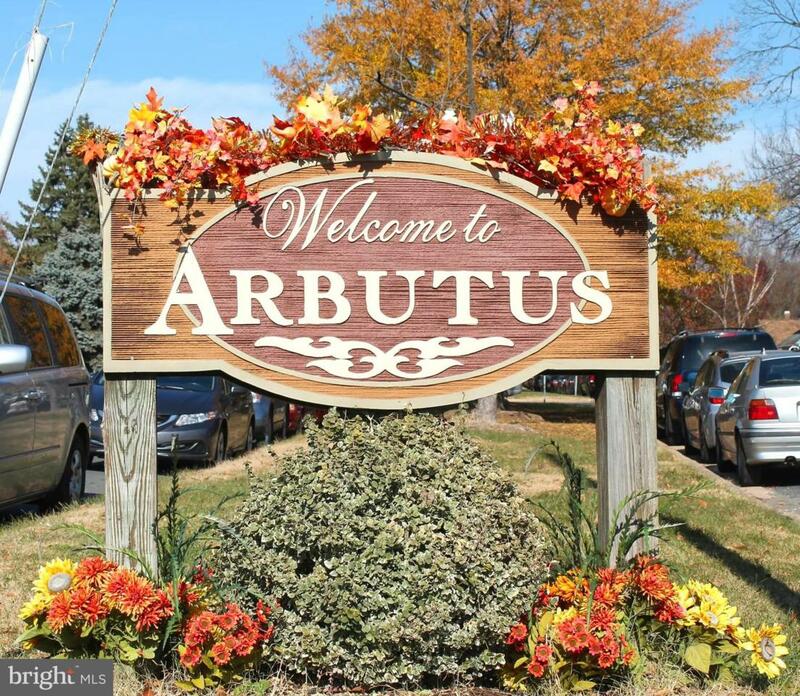 Welcome Home to Arbutus! 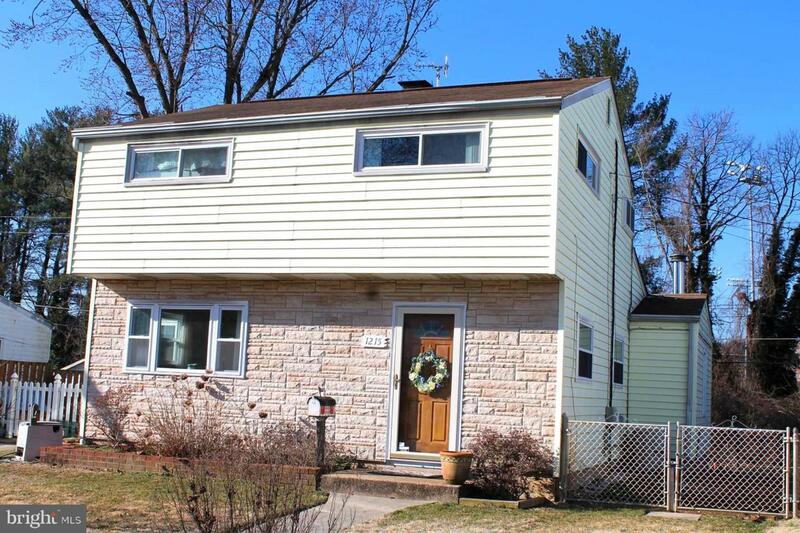 Come see this home which backs up to a small stream. The large addition gives this home plenty of room. 2 gas fireplaces helps make this home cozy in the winter and Central A/C keeps it cool in the summer. The fenced in back yard has a patio and deck with a shed/ workshop. A private driveway for your vehicles. 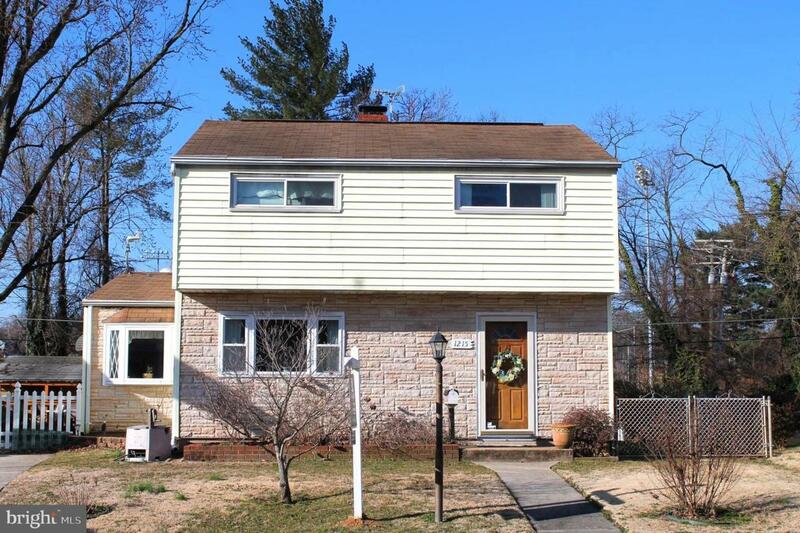 Convenient to schools, UMBC, CCBC, Marc Train, BWI Airport and most major roads convenient for commuting. 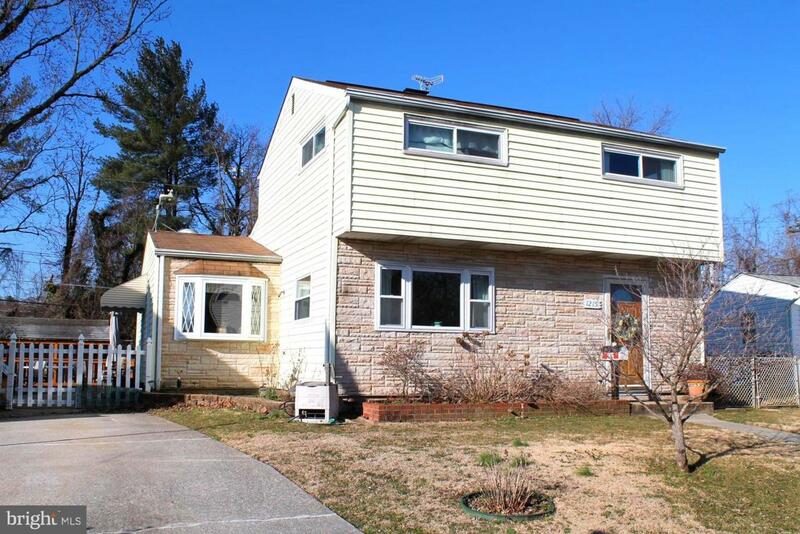 Come see this before the spring market brings bidding wars!